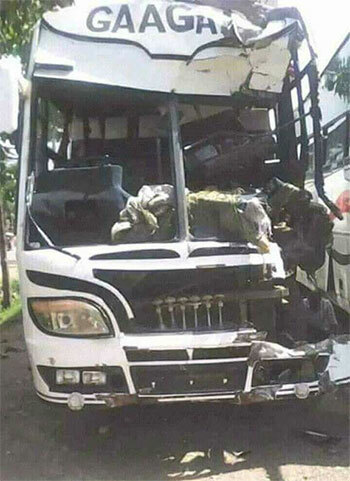 Flash Uganda Media is your number one source for giving you the latest news in Uganda and the latest news coming in is that On Sunday 27th may, 2018 the Government declared 3 days of National mourning due to the terrible accident that happened at Nanda Village, Kiryandongo district on Friday 25th may, 2018. The tragic accident involved tractor, Gaagaa bus and the lorry, the lorry collided with the Gaagaa bust and the tractor which left everyone shocked. According to the police, 22 people were killed in the collision and over 15people were injured. The 3days of national mourning started yesterday evening, all flags on public building will fly at half-mast. 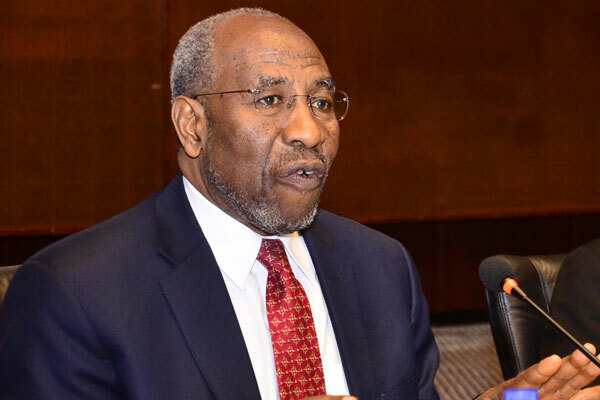 Prime Minister of Uganda, Ruhakana Rugunda issued a statement yesterday evening announcing the period of mourning. In his statement, he said “The Government expresses condolences to the families that lost their loved ones and those who sustained injuries in the tragic accident involving a Gaagaa bus, tractor and lorry at Nanda Village, Kiryandongo district on Friday, May 25, 2018. The current death toll stands at 22people while those injured are being treated and some have been discharged. Declaring 3days of National mourning, starting today, Sunday May 27, 2018.during those 3days all flags on public buildings will fly at half-mast. Contributing shs5million per victim to families that lost their loved ones to assist in burial arrangements. Contributing shs3million per person to those who were seriously injured and undergoing treatment. Following the accident, the president ordered the Uganda People’s Defense Forces (UPDF) to avail a helicopter for the serious cases that needed to be airlifted for specialized treatment. “We salute members of the public who supported rescue effort to help save lives. We also thank government ministers, the police and other officials for promptly co-ordinating the response .we also thank the medical teams at various health facilities, where the injured are being treated for good job they are doing. May the almighty God rest the departed in eternal peace and bring quick recovery to the injured.” Said the prime minister. The speaker of the parliament, Rebecca Kadaga also issued a statement mourning the victims. “The pain of losing dear ones to road accidents is becoming very common on our roads, yet recent accidents are evidence the country seems not to be picking lessons from such tragedies,” the speaker said. The speaker called for fast and conclusive investigations into the accident, such that the outcome should guide a national investigation to reduce and end such cases. The list of the deceased and the injured as released by the police yesterday.